I moved from Denver to Kotzebue in 1980, became interested and began mushing shortly after. Initially, I mushed for recreation, traveling throughout the region, then began entering sprint races in the early 90s. My wife, four boys and I participated in many Kotzebue Dog Musher's Association sprint races and I served on the KDMA board for many years. About 10 years ago I made a shift back to distance mushing. I ran the Taaqpak 120, Nome/Council 200, and the Kobuk 440 three times. I ran the Iditarod in 2017. I joined the Kobuk 440 board this year. 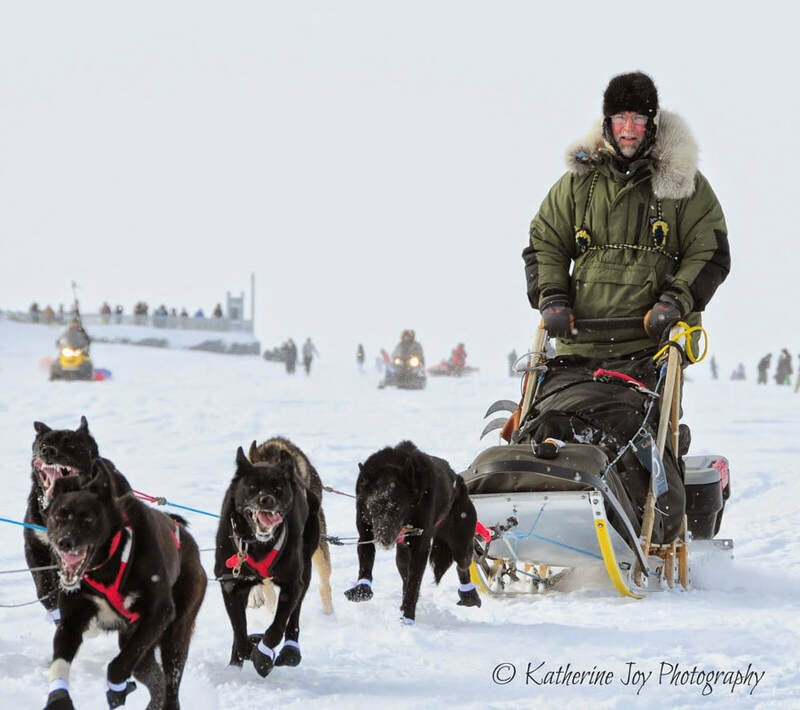 I'm looking forward to continue supporting mushing in Northwest Alaska for years to come.